We love games! We love writing games, building games and, yes, even building game consoles. That's where the SparkFun micro:arcade kit for the micro:bit comes in! 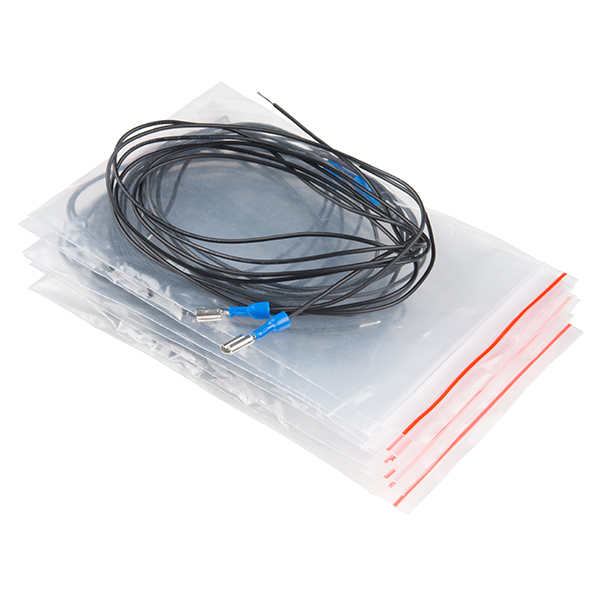 The kit includes our gamer:bit carrier board, which gives you access to a number of pins in the form of buttons laid out in a similar form factor to the classic Nintendo NES controller. 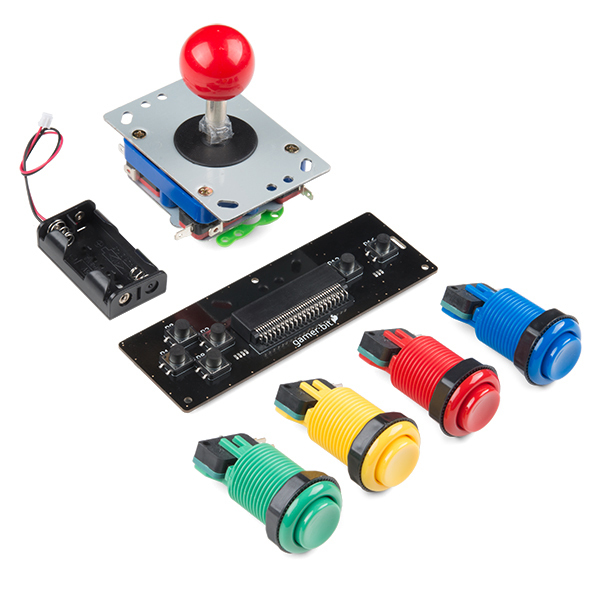 With the micro:arcade kit you will be able to turn a classic controller into an arcade cabinet by connecting just a few buttons and switches. Inside each micro:arcade kit you will find all the components required to build your micro:bit into a full-fledged game system; the only parts not included are two AA batteries and the micro:bit itself. Simply add your own micro:bit to the provided gamer:bit, assemble the kit, and you will be ready to start playing. The SparkFun micro:arcade kit is a great way to build the arcade setup you've always wanted! You can find them here. We offer them in packs of two.